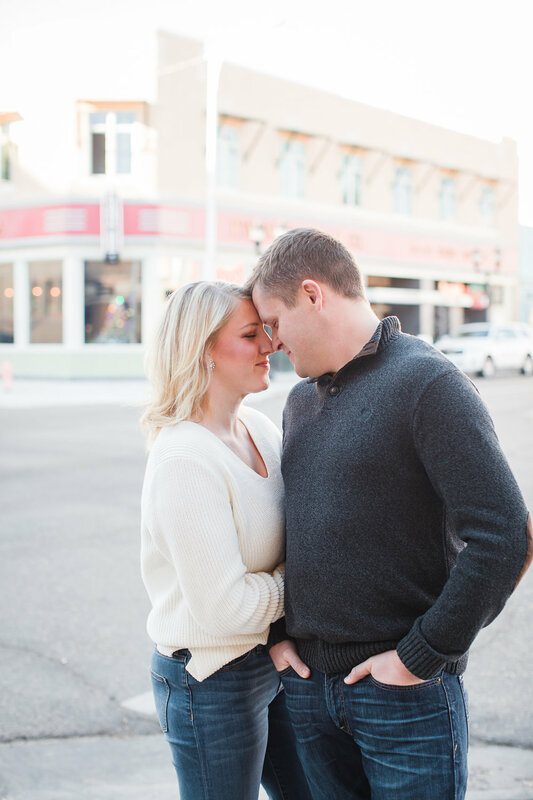 I’m so happy it’s engagement season because engagement photos are my absolute favorite type of session to shoot! 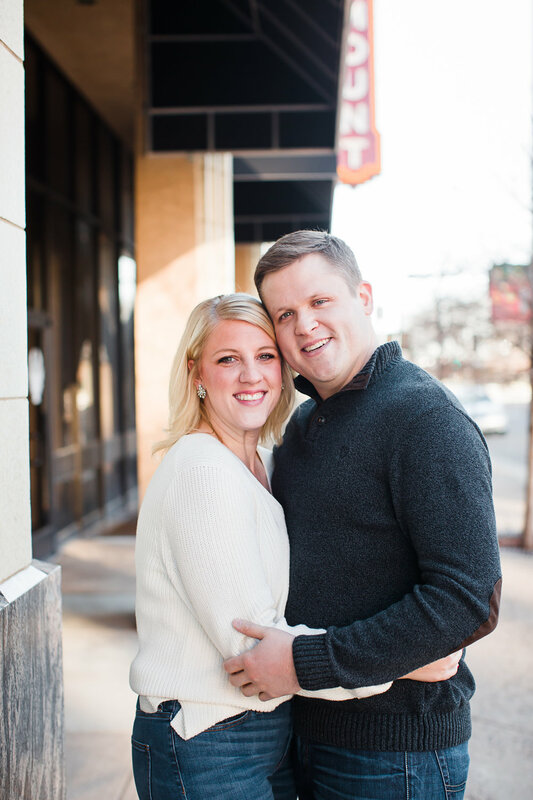 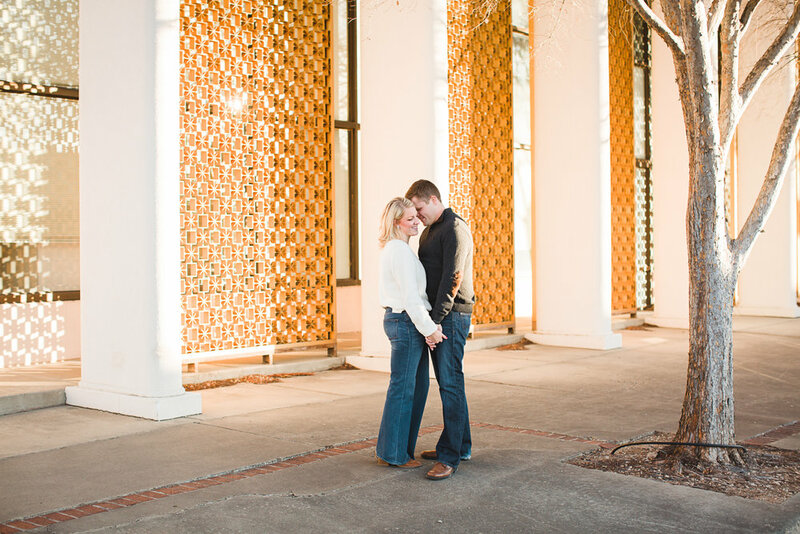 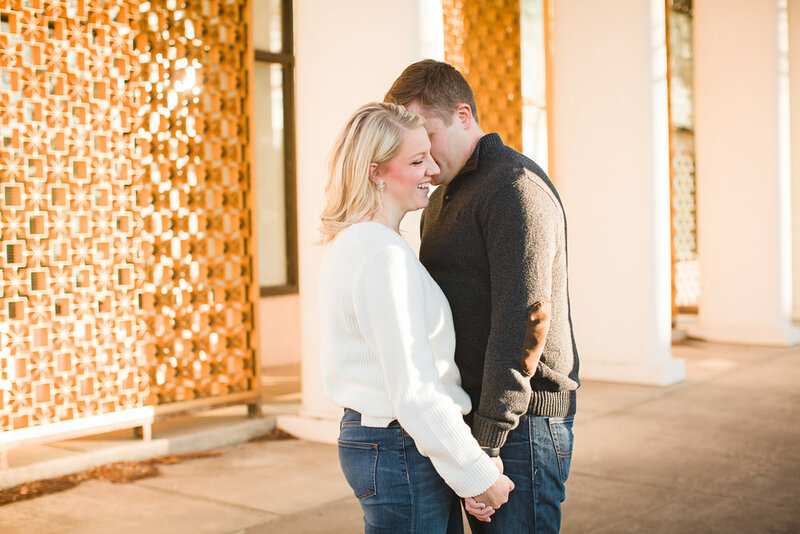 I get to warm up with my clients and get to know them a little bit better before their wedding. 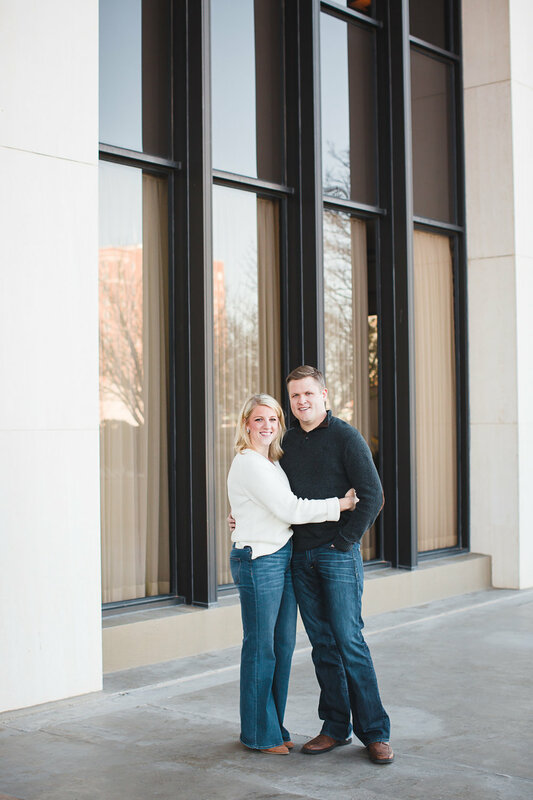 Jayla and Seth are a couple that I am so excited about this year! 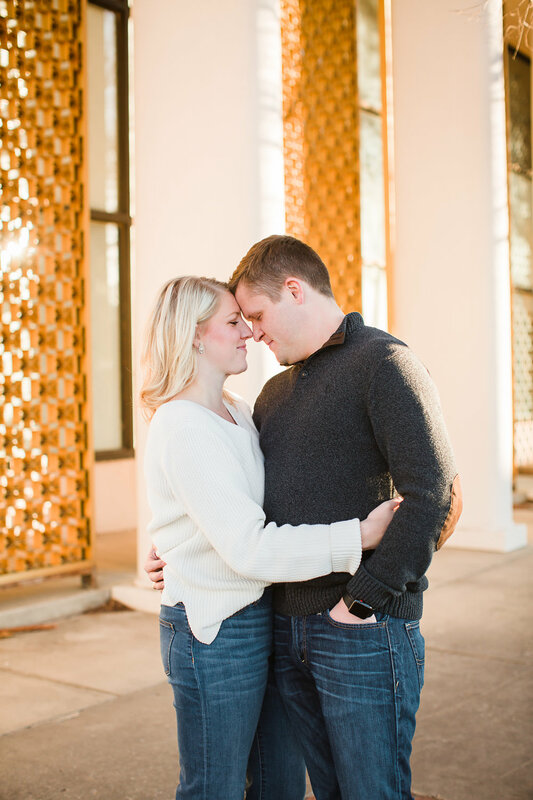 When I first met them during our initial consultation I just knew that they were my type of client. 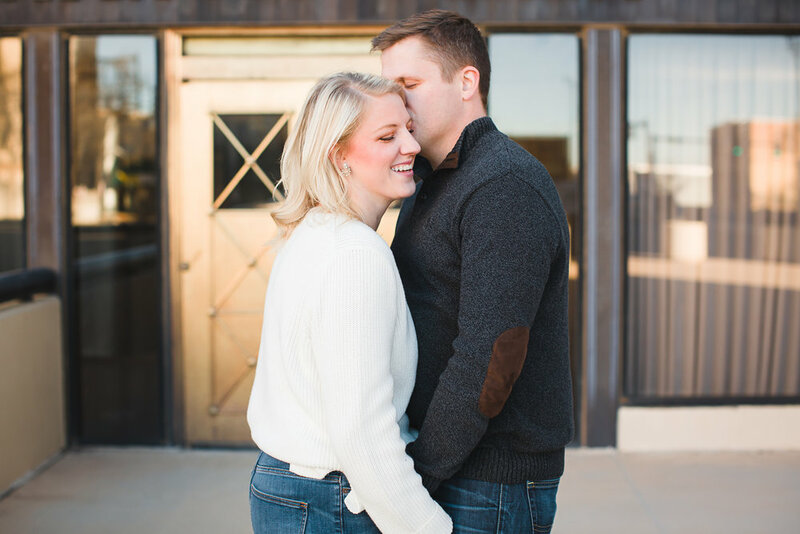 They care about having good photographs of their wedding but they put their trust in my hands to provide that for them - as a photographer, there’s nothing better than that and it makes my job so worthwhile. 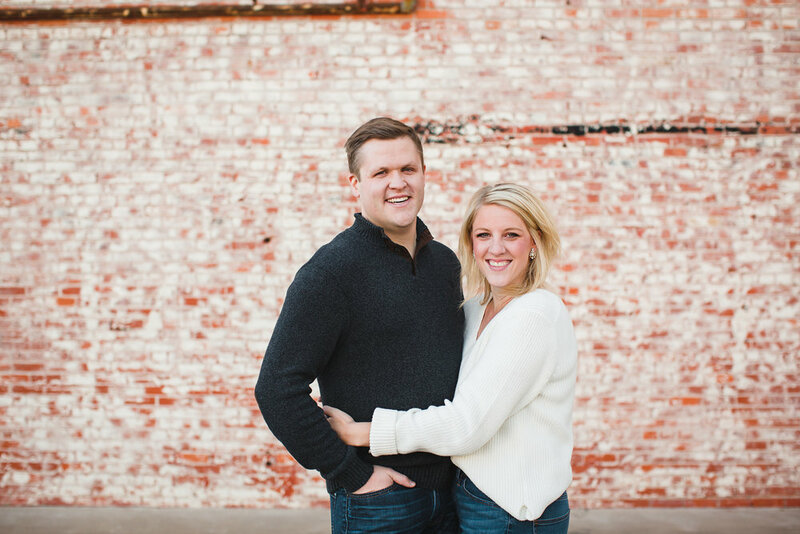 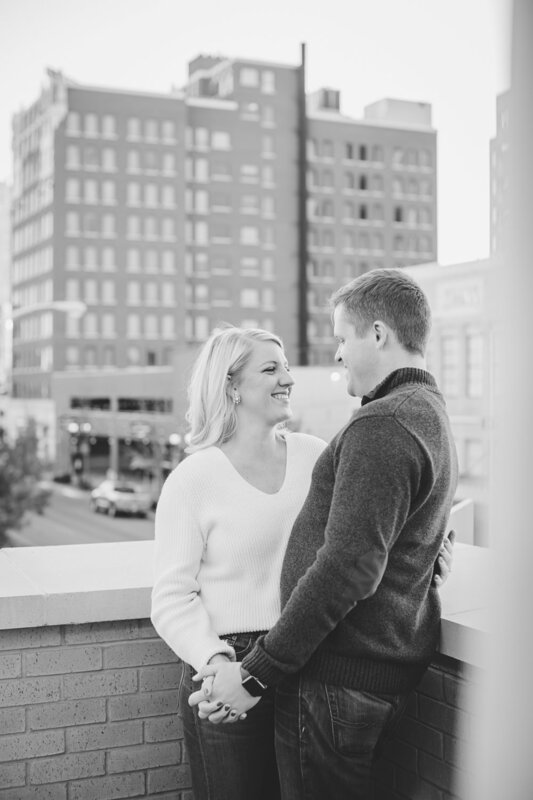 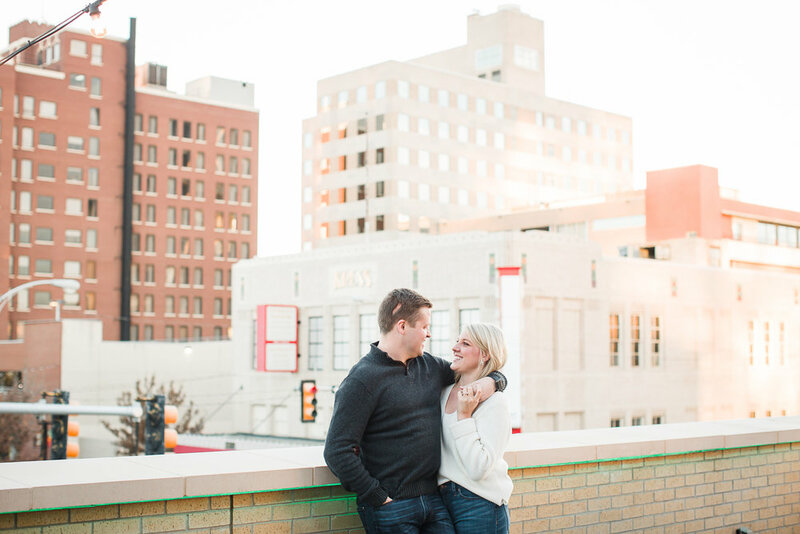 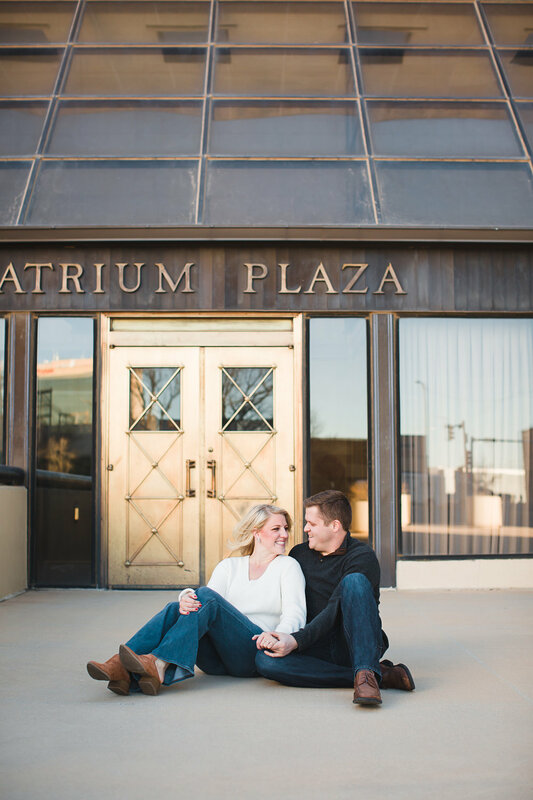 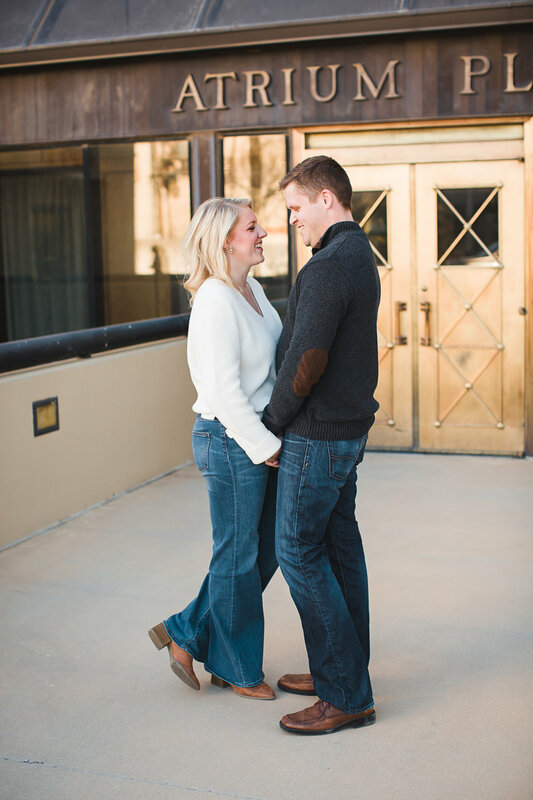 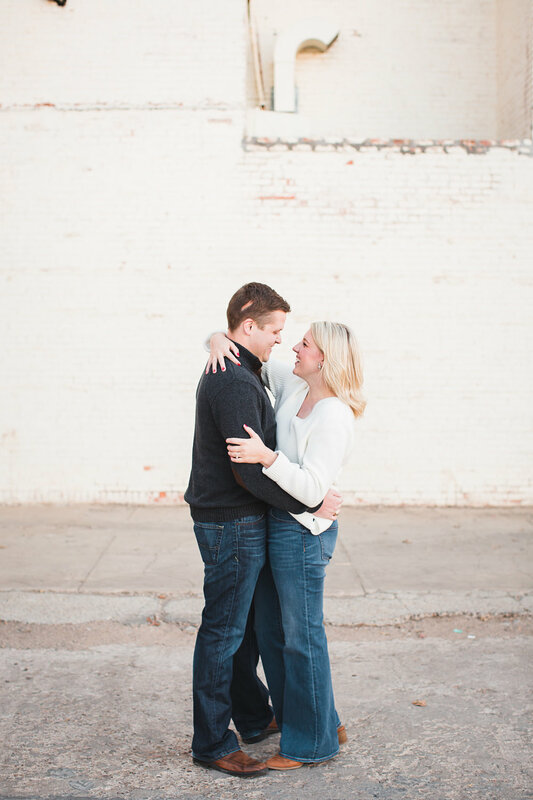 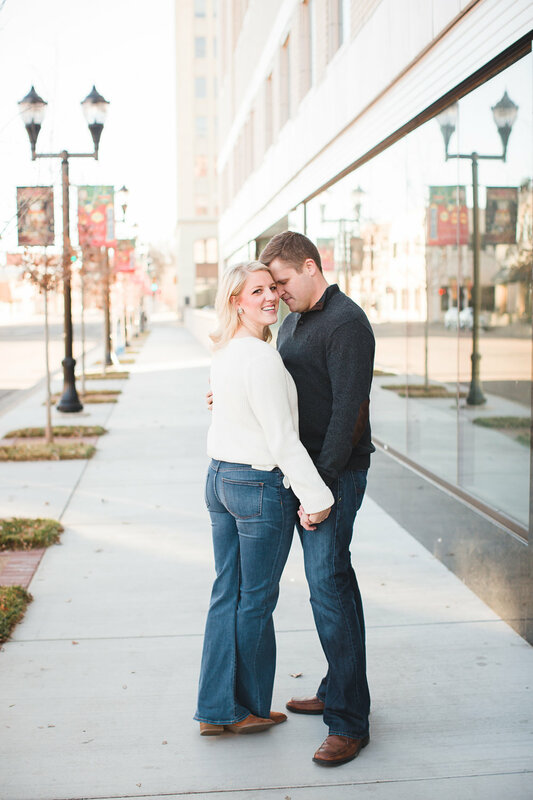 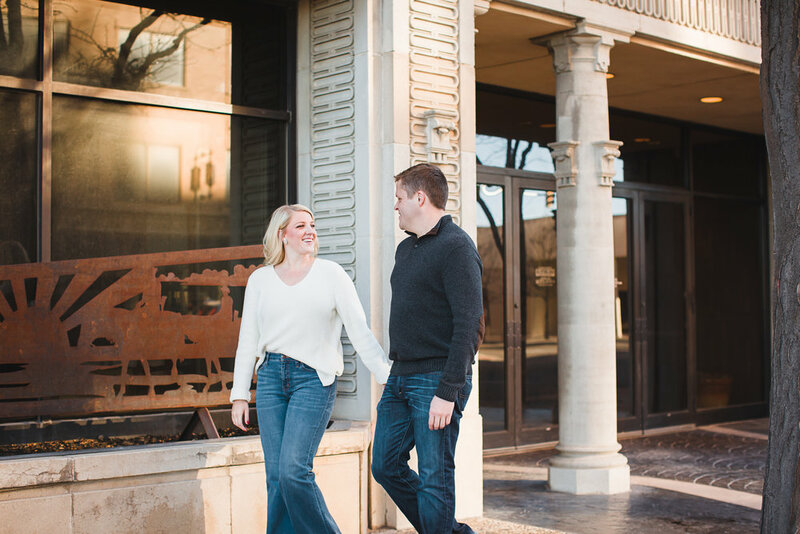 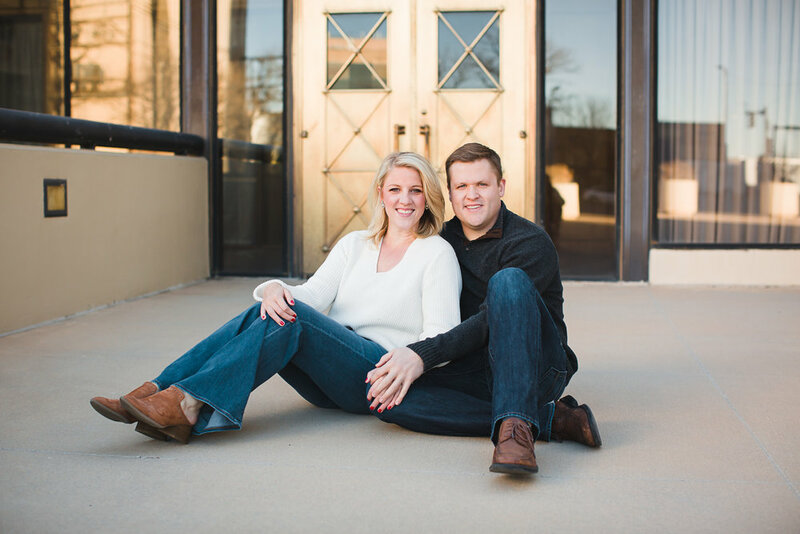 Their engagement session in downtown Amarillo was full of laughter and silliness, a little romance, and some awesome rooftop views.